For a lover of automobiles, there are few things more exciting than getting to see the latest car offerings each upcoming year. With all the technological, style and performance innovations that comes with a new range, there are almost always new cars that will completely amaze you. From the Chevrolet Corvette Stingray to the Jaguar F Type to Range Rover’s Freelander 2, there are some amazing vehicles coming that will have car enthusiasts more revved up than a V8 supercar. Read on to find out about the most exciting car releases planned for 2014. The Chevrolet Corvette Stingray is Chevrolet’s baby for the 2014 season. 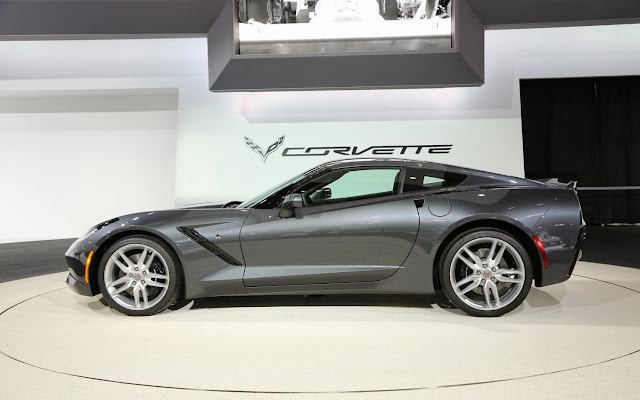 With a redesigned chassis and mechanical features on its underside, the Corvette Stingray is sure to take the famed American sports car to new levels of status and performance. Sleek in appearance and coming in both coupe and convertible incantations, the Stringray can travel from 0 to 110 km/h in under four seconds and has a built in computer that adjusts fuel usage and other variables according to weather and road conditions- truly a case of technological power meeting old American class. Range Rover’s latest offering is all that you could possibly want in an SUV- style, comfort and most importantly, a toughness and ability to get across any terrain under the sun. The vehicle has been tested in conditions of -40 to 50 degrees Celsius and performs well in both; its wheels, axels and chassis are strong and durable in any and all conditions, and its powerful yet humble engine minimizes CO2 emissions while still packing a notable grunt. 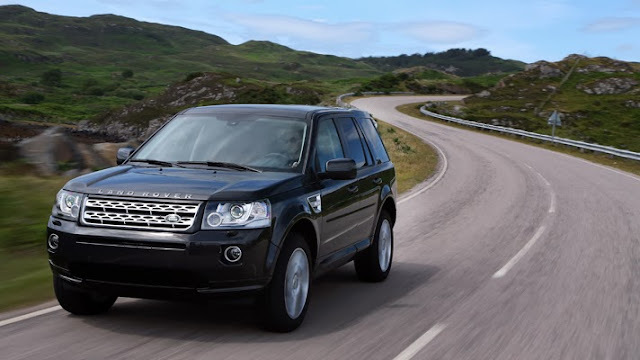 With luxurious leather interior, steering wheel and comfortable features throughout, the 2014 Freelander 2 is definitely worth the investment if you’re looking for a solid, all-purpose SUV to take you through 2014. You can expect that whatever Mercedes brings out is going to be top of the range. 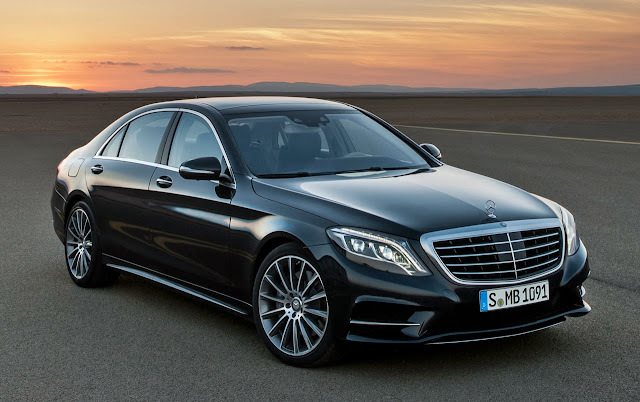 2014 will be no exception to the German motor company, with its release of the new luxury range of S-Class Sedans coming sometime next year. For technology the S-Class vehicles have systems that allow them to anticipate un-encountered imperfections in roads, and they can also automatically keep perfectly centered between lane lines. With a V8 engine and luxury features like a hot-rock massage simulation in the back seat and automatic air freshener, the S-Class will be something to look out for in the coming months. 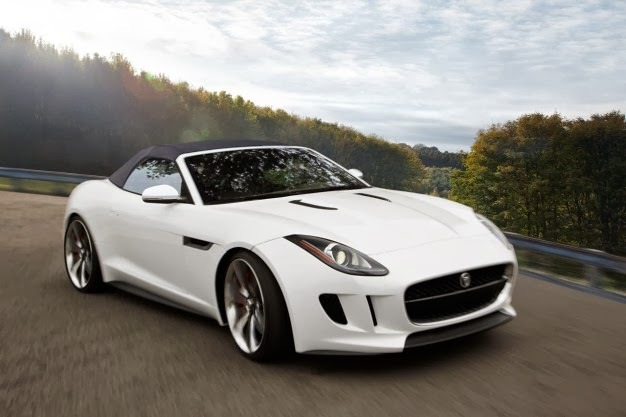 The very British sense of class and luxury associated with Jaguar cars will be making a comeback in 2014. The Jaguar F-Class is a luxury vehicle that has all the curves and aesthetic sauciness you would expect of a Jaguar, and comes with the option of a V6 or V8 engine depending on your tastes. Hitting 110km/h in under 4 seconds, and with rear-driving configuration and seven transmission options, the feathery yet durable F-Class is sure to entice lovers of cars and prestige this coming year. 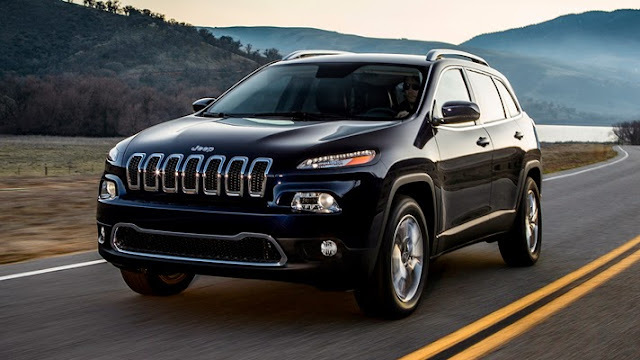 Moving away from the sports and luxury models for a moment, the Jeep Cherokee will be making a reinvigorated appearance in Jeep showrooms next year with a streamlined and slimmed exterior design that differs significantly from earlier models. The Cherokee will come with V4 or V6 engines and features over nine transmission options on its gear stick. The safety and road awareness of the Cherokee is second to none, with computer systems accounting for different road types and weather conditions to ensure your drive is as safe as possible. And, of course, as a Cherokee is nothing if not comfortable, the steering wheel is even heated for your comfort. 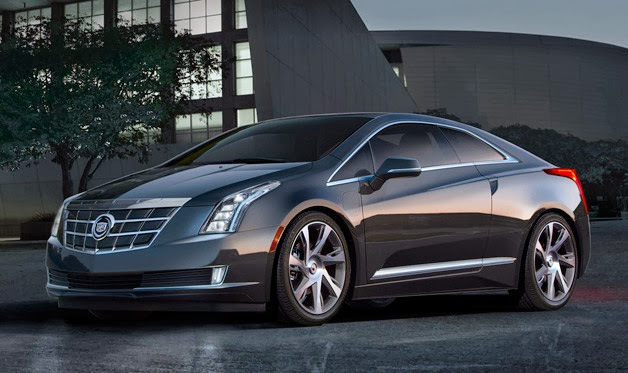 This electric-gas hybrid offering from Cadillac is said to be super-modern and stylish, with all the stylistic trimmings of a vehicle from the space age. The front of the vehicle is sleek and streamlined, with sharp angles cutting across its exterior to create a definite and powerful visage. What’s more, the battery life of the charge in the ELR is about 65 km, meaning that if you mainly use it for short commutes, you might not be having to visit a petrol station in quite some time! The latest Corolla from Toyota promises to be a significant departure from the broad, smooth appearance of earlier models. Even though the 2014 Corolla is larger than some of its predecessors, it also features sharp lines along its exterior body that emphasize its power and presence. Running on a standard 4 cylinder engine, the coming Corolla will have a six gear transmission stick and extensive multimedia options to keep you entertained on any journey you might make. 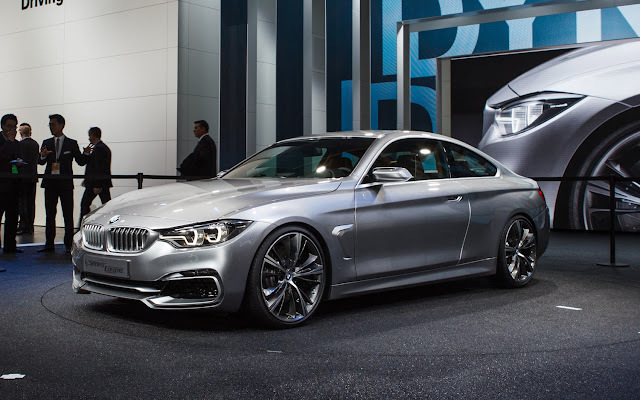 Mixing the appearance of a typical Sedan with the ilk and prestige associated with the BMW 6 series, the BMW 4 series is a car that will carry on BMW’s tradition of creating sturdy, commonsensical design with a luxurious finish. The 4 series comes in three stylistic configurations: luxury, sport and M sport. The last option is said to offer the greatest handling control, but all options are safe and completely reliable for any potential driver. As with many BMW models these days, entertainment is key and the 4 Series’ multimedia systems are high quality and even feature a voice recognition-based dictation system for those who can multitask. 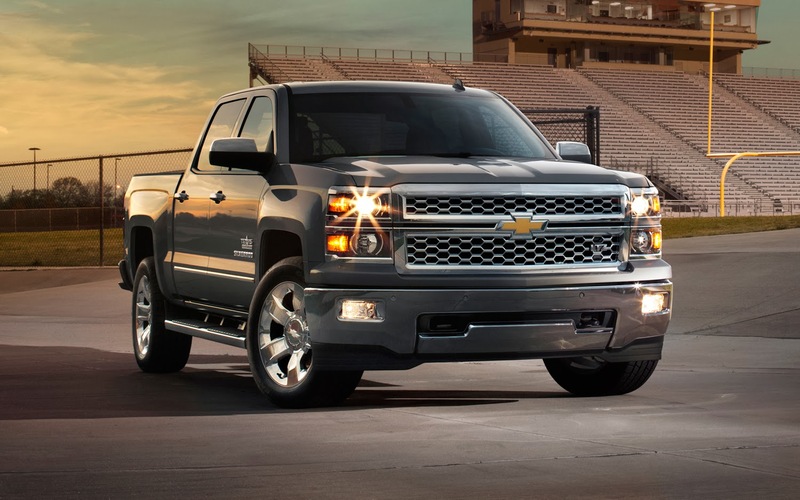 General Motors is delivering a revamped version of their pickup truck in 2014, with all the horsepower and V8 grunt to get a task of any magnitude completed. Large, easy to handle and with a tolerance for punishment, the Silverado also comes with a full-spectrum entertainment system so you can whistle while you work, and many features and functions of the car are activated by voice control. Michael Sampson is an avid car enthusiast and engineering student who also loves outdoors hiking and orienteering. He can’t wait to get his hands on Land Rover’s 2014 Freelander 2, in time for autumn and winter camping activities he’s planned this coming year!